Watch The Walking Dead Season 3 Episode 7 online via TV Fanatic with over 7 options to watch the The Walking Dead S3E7 full episode. Affiliates with free and paid streaming include Amazon, iTunes, Vudu, Netflix, YouTube Purchase, Google Play, and Verizon On Demand. The Governor seeks information on this episode of The Walking Dead; while a new arrival at the prison prompts a decision by Rick. The Walking Dead Review: Team Prison or Team Woodbury? 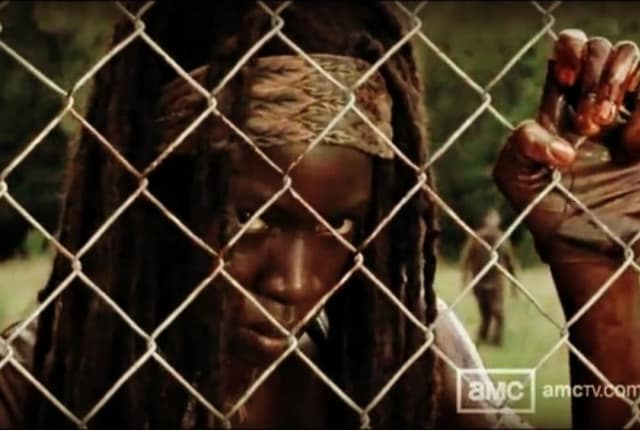 The Walking Dead Promo & Clip: "When the Dead Come Knocking"